Originally, I wasn't going to do a movie review of Interstellar, but I was way too busy this week to put together another fall manicure, so this took its place. I didn't actually want to see this movie, but I heard that it was good, so the hubs and I went to see it. What I can say is that the film starts off quite strong. You understand that planet Earth is on its last legs and someone has to find a way to keep humanity alive, but you don't yet know how this will be accomplished, or even if it can be done at all. Somewhere in the latter half of the movie--possibly around the two hour mark (yep, it inches close to 3 hours!) 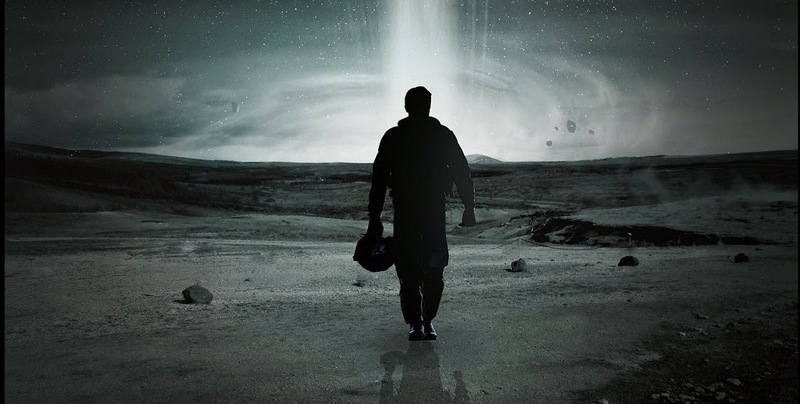 --the smartness of Interstellar and Christopher Nolan movies in general is sort of kicked to the curb. Things get a little ridiculous and convoluted. You ever watch a movie/show where a female scientist says or does something absolutely unscientific? Yea, that happens here too. Since I consider myself to be a smart woman, I really can't get behind that sort of thing. But then the movie picks back up in the last 10 minutes with the help of a sarcastic NASA robot named TARS. Now I'd like to rank some Christopher Nolan movies from best to worst. Feel free to disagree with me. Have you realized that Nolan likes to work with the same cast? Michael Caine is in almost all of his movies, and he's worked with Anne Hathaway, Joseph Gordon-Levitt, Christian Bale and Marion Cotillard a few times too.